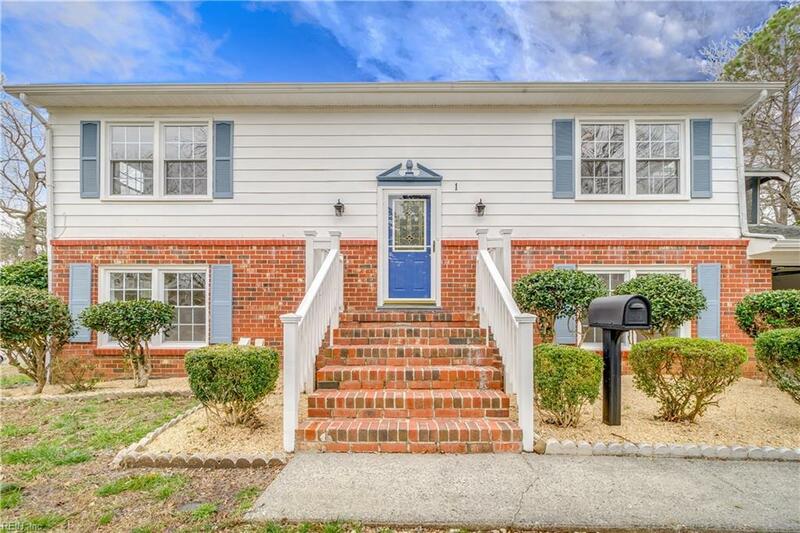 1 Dutchess Ln, Newport News, VA 23608 (#10241403) :: Abbitt Realty Co. 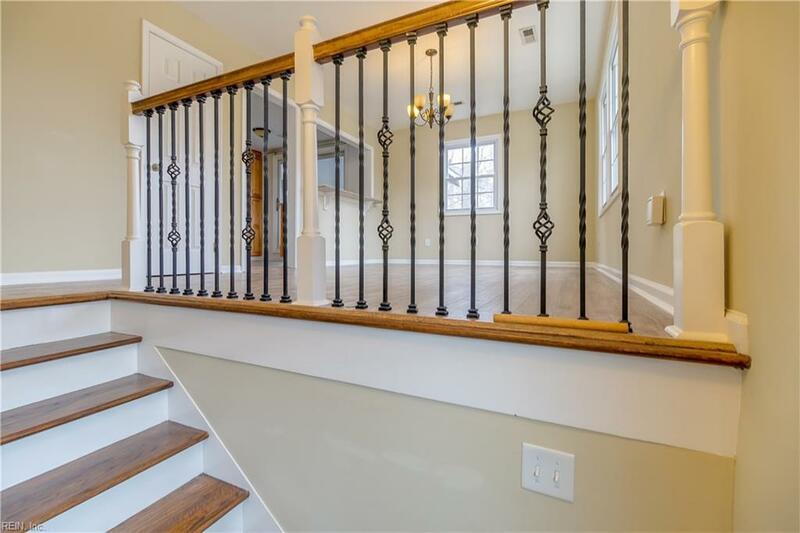 Check out this split-level gem in Stoneybrook that is turn-key and waiting for a new owner! 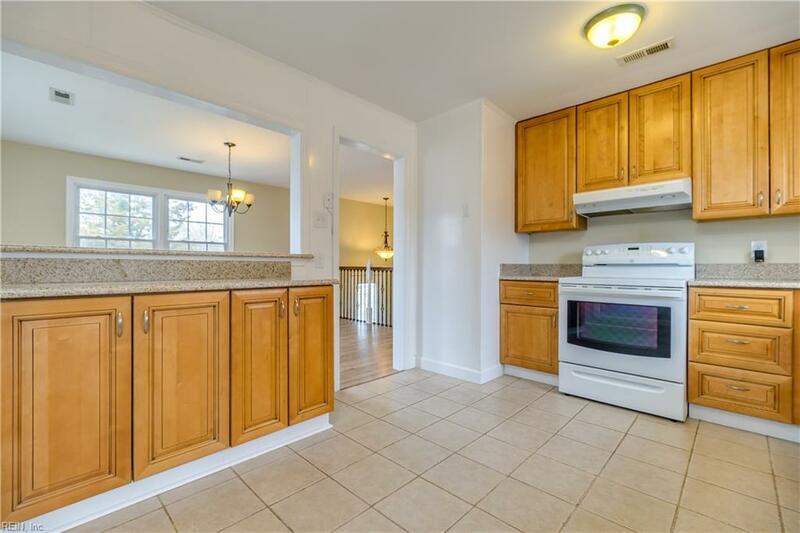 The kitchen features granite counter tops and 42 inch cabinets. There is new paint, flooring and carpet throughout the entire home. Enjoy your morning coffee on the screened in porch off the kitchen admiring the views of this corner lot. 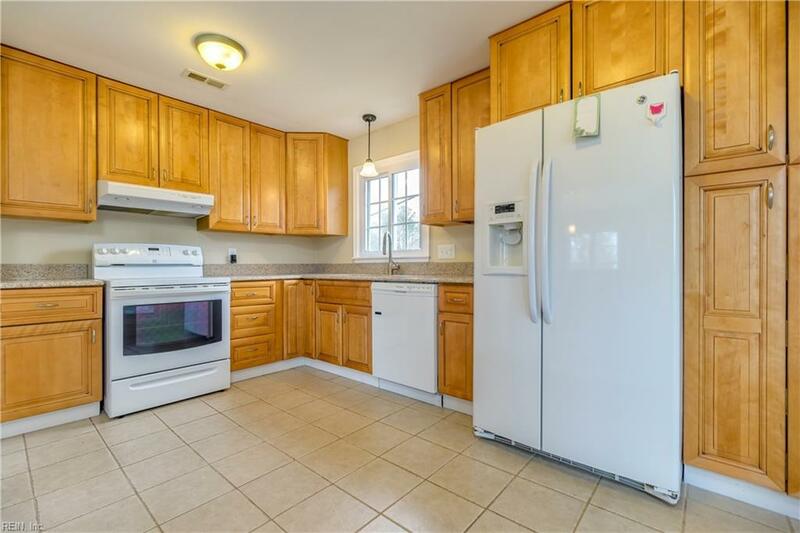 Sense of ownership is shown throughout this home that features newer windows and roof with the exterior also being in great condition. This is the one!